Happy birthday this weekend to not one but TWO Wilmywood Stars! Tomorrow, March 8, James Van Der Beek turns 37. You might remember him from a little show called, Dawson’s Creek. James played our beloved title character “Dawson Leery” and from 1998-2003, us lucky little Wilmingtonians had chances to catch James working on the show in and around the area. Dawson’s Creek utilized our local EUE/Screen Gems lot and crew, UNCW’s Randall Library and Alderman Hall, and many local businesses in Southport and Wilmington including the famously nicknamed “Dawson’s Bridge.” After Dawson ended, James returned to Wilmywood for a part on the show One Tree Hill. He played the director who wanted to turn Lucas’ novel into a movie. These days James is a husband, daddy and apparently non-aging meme sensation with his silly site, jamesvandermeme.tumblr.comwhere he shares his “Vanderfeelings” in .gif form with the world. Follow James on Twitter (@Vanderjames) and help us in Wilmywood wish him a happy birthday. 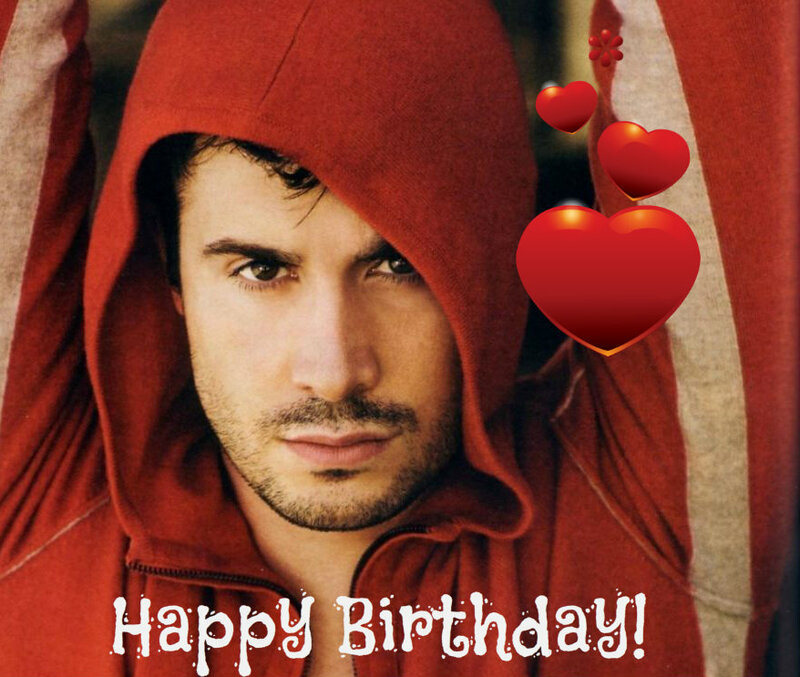 Feliz Cumpleanos to latino heartbreaker, Freddie Prinze Jr.! Not only does he share the title of 50 Most Beautiful People in The World with Mr. Van Der Beek, but he apparently can’t get enough of Wilmywood either! Freddie filmed in and around the areas of Southport and Burgaw for the horror flick, I Know What You Did Last Summer (1997) with another actor who has recently returned for ABC‘s Secrets and Lies, Ryan Phillipe. This was also the set that Freddie met his beautiful wife, Sarah Michelle Gellar. Freddie then returned to Wilmywood 4 years later for the film Summer Catch (2001), a baseball movie that was set in Cape Cod, but some scenes were filmed in the town of Southport. These days, Mr. Prinze is husband, daddy and business man. He is a producer and director with the WWE. (That’s right, wrastlin’!) He’s also known for his voiceover work in Mass Effect 3, Mass Effect Paragon Lost and Star Wars Rebels. Perhaps we should entice the Wilmywood-based show Battlefield Friends to help us in wishing Freddie Prinze Jr. a very happy birthday!